We know it is difficult enough to cart your kids all around town getting them from or to the next baseball practice or soccer game. And it can be as difficult to know what your child should eat before or after the game to get the right amount of energy and nutrition. According to many studies, certain proteins and fats will make your child feel tired and lethargic when they are consumed. 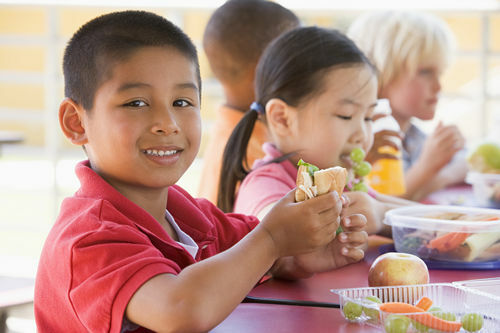 Even though children have a faster metabolism then adults, their bodies still use a lot of energy to digest meals that are high in protein and saturated fats. Therefore, it will leave them drained of energy and tired. Energies could be used playing. So leave the burgers, pasta and french fries for after the game. 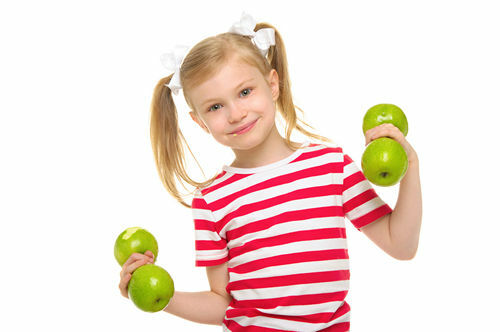 Due to their fast metabolism children burn a lot of calories during exercising and therefore will be very hungry. 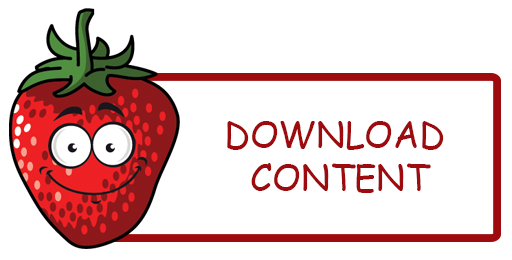 It is important to know many food items contain lots of hidden calories and possibly a lot more than what your child used to run, jump or kick a ball. A good workout should be rewarded, but try to be as healthy as possible while you still try to satisfy your child’s appetite. Instead of a beef burger, try to convince your child to try a turkey burger or a grilled chicken sandwich on a whole-wheat bun. With the same condiments than a beef burger it will almost taste the same, but with less amounts of saturated fats. And while you’re at it take away a few fries and replace them with carrot or celery sticks. 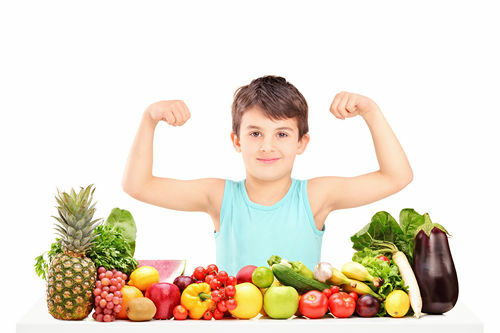 Since your child probably isn’t used to many things yet it is easier to introduce a healthier option in a younger age. 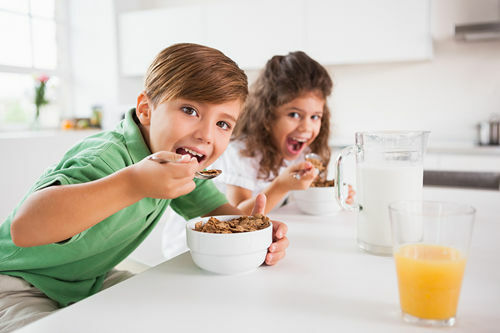 The day of a game or sports practice should start with a healthy breakfast, which should consist of whole wheat bread, cereal, grains, fruits, low-fat yogurt or cottage cheese and a glass of fresh-squeezed juice. And don’t forget a large glass of water. Best is to give your child good carbohydrates a few hours before practice which will fuel their muscles and give them the right amount of energy to get them through the game. A candy bar or a soda is NOT recommended. It will give your child a quick sugar boost, but this boost will fade quickly after they consume it. All that’s left are calories, bad teeth and traces of high-fructose corn syrup. Researchers have found new evidence that soft drinks sweetened with high-fructose corn syrup (HFCS) may contribute to the development of diabetes particularly in children. Green apples are a great source of vitamin A, B and C, fiber (potassium and calcium) and antioxidants. A green apple has only 80 calories and a few fantastic side effects, such as lowering cholesterol, purifying the blood as well as cutting down on body fat. 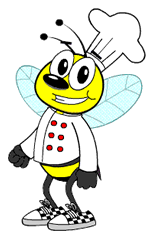 Peanut Butter is full of good unsaturated fats, protein and minerals. 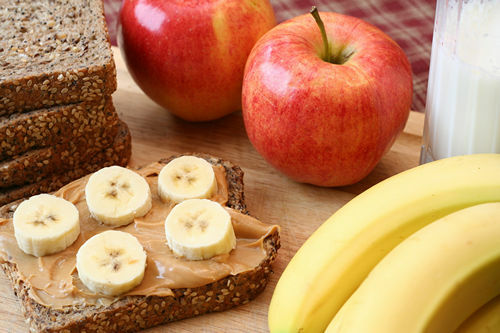 The combination of peanut butter and green apple with a slice of whole wheat bread makes it almost a full meal and for sure a great healthy snack. It gives and restores energy before AND after workouts. Add some low-fat yogurt to it and it’s a great breakfast. It is important to drink lots of water before, during and after exercising. One of the biggest reasons to feel tired for kids and adults is dehydration. Not only does being well hydrated improve your performance, it can save your life. Water acts as your body’s cooling system; without sufficient water during exercise your body temperature can reach dangerously high levels. Many times the feeling of hunger can be confused with dehydration and the lack of energy which comes from it. Then we may reach for an unhealthy snack to give us an energy boost when a glass of water would probably be enough. TIP: Instead of buying high-calorie exercise drinks simply make your own. Squeeze and add the juice of one lemon, a dash of salt and a tablespoon of agave nectar to your water bottle when you exercise. It’s cheaper, fresher and probably taste much better. 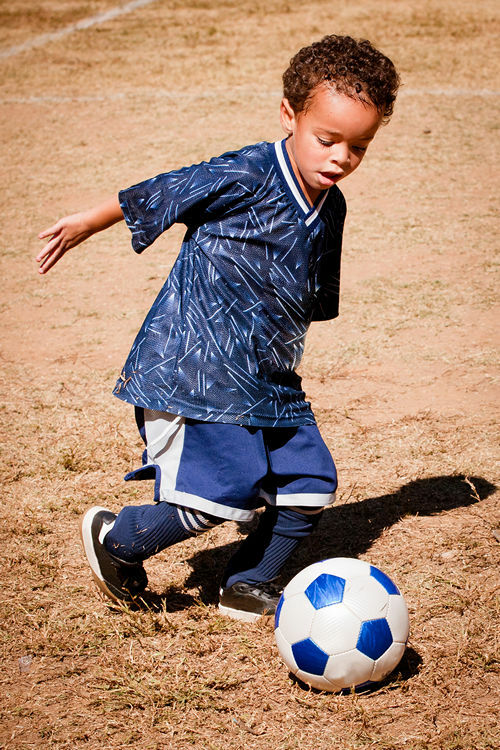 Do you have any great ideas, tips or even fun recipes how you get your child ready for practice? Please leave a comment and share it with others.